Thai folktale to Period Drama. Folklore Thailand Influenced by legends and tales from India, the local government of the country or region of Southeast Asia. Tales are stories passed on from generation to generation. Not unlike a fairytale snowwhite, Sleeping Beauty, Beauty and the Beast, The Frog Prince, Duck Hawk Ride. The story basically Thailand Most were related to a content meta Division surreal adventures of a race weapon. The protagonist is a prince, princess, king or commoner than it is. Which have adopted this folk tale. 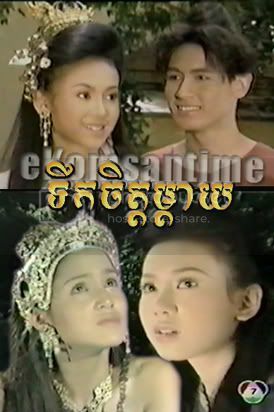 The building is a historical drama on television for more than 50 years ago as a gold fish, Sungton, Siyodkuman, Prasuthon Manhora. In the camp, the camp has produced several dramatic story from folklore and literature chapter celebrates. To create a period drama This is known as a character in this drama, folk theater, Lakorn-chukchuk-wongwong. The camp drama produced dramas and popular, is. Company noticeable landmark Viewed as Laos, Cambodia, Thailand, which will tell the story in the front page article about folklore Thailand each have a story.